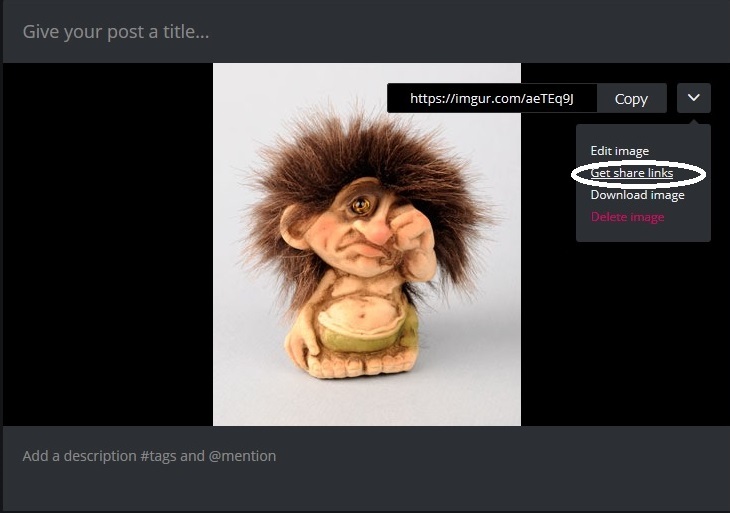 Why does the image not show? Thank you, Mikey. People can click on the link, no? RobT and LilCal have nothing to offer my diary. They go away now. I could now say "look who you protect" but the chances are high that you don't understand his allusion because you lack information or because of your pink glasses. No matter how, but the fact that we all know who it seems to be speaks for itself. Don't confuse victim / offender role, that only happens to Stockholmers. Sorry I was trying to stay out of your Diary but I have to say my piece to this. The only reason you are against Rob is because of whatever fight you two had and now you like to talk crap about pretty much everything he has said. You two used to see eye to eye but now you don't. How about take your personal issue with Rob to your diary or his. Now I have no issues with you Chole just had to point that out is all. Click on what looks like the picture next to the blue double arrows and then paste the url into that then the picture will show. I include ToxocallySweet too. I do not want this in my diary. Now go away. Thank you, Mar_Mohan. That is what I did. I will try again sometime. 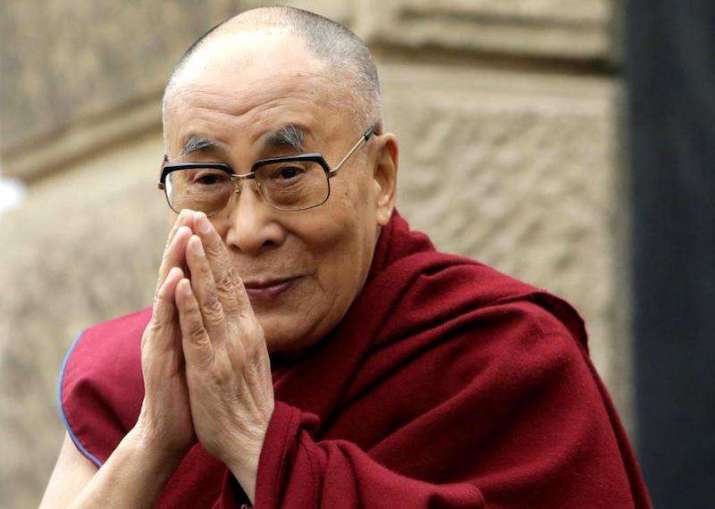 The Dalai Lama is somebody who cannot fail to be respected. Edit here. Thank you too Mikey. Yeah this works too, unless your trying to pull it using an iPhone and chrome, me thinks some copyright protection is afoot. Again, I have not been rude, or even very argumentative. Only spoke on my opinion which differs from yours. So thank you for also illustrating my point for me. I have no intentions to take over your diary. I have spoken my piece..I will step out for now. Sends out hugs. Just copy that link and paste it into forums. Good bye, LilCal. You show who you are now. Okay I won’t detract any further. Carry on! As you were! 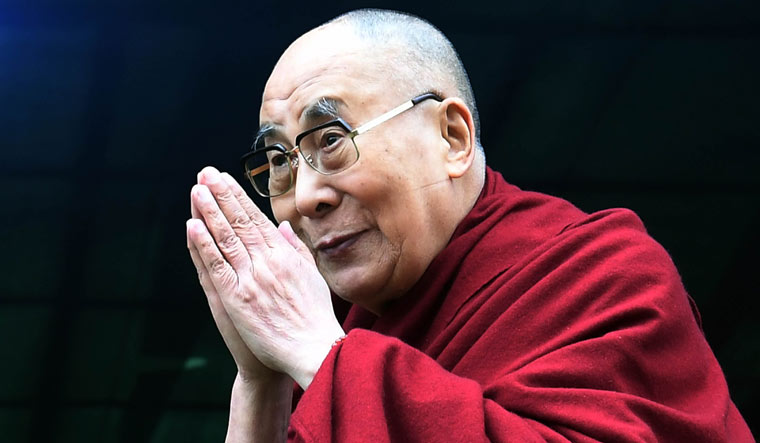 I wonder if it is OK to troll the trolls with images of the Dalai Lama? I think perhaps not but I like the idea. Some just can't help themselves. Try using Manage Ignore Preferences. Edited by Sleeper_Girl, 22 January 2019 - 11:00 PM. It may not work on a mobile phone, it probably doesn't, if I post on here from my cell phone I don't even bother with images or emojis. Meh, was gonna say something in return, but I will just wish you luck, Tamsin, with your new diary.